O-Rings offer an efficient and economical sealing element for a wide range of static or dynamic applications. 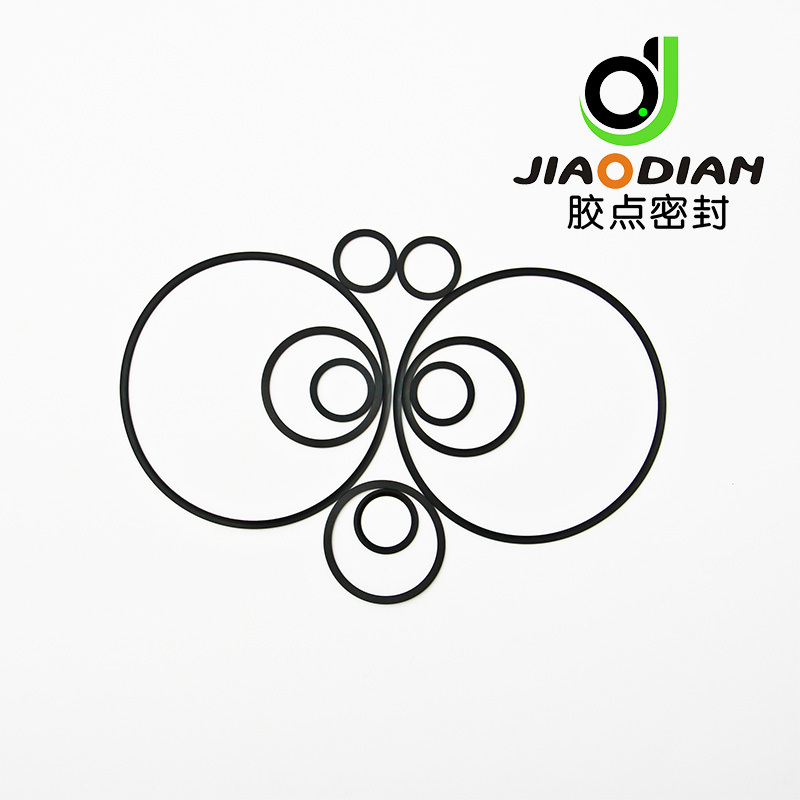 O-Ring sizes are defined by the inner diameter-ID and the cross section-CS , our o-ring Inner Diameter can be from 0.5mm to 1500mm . 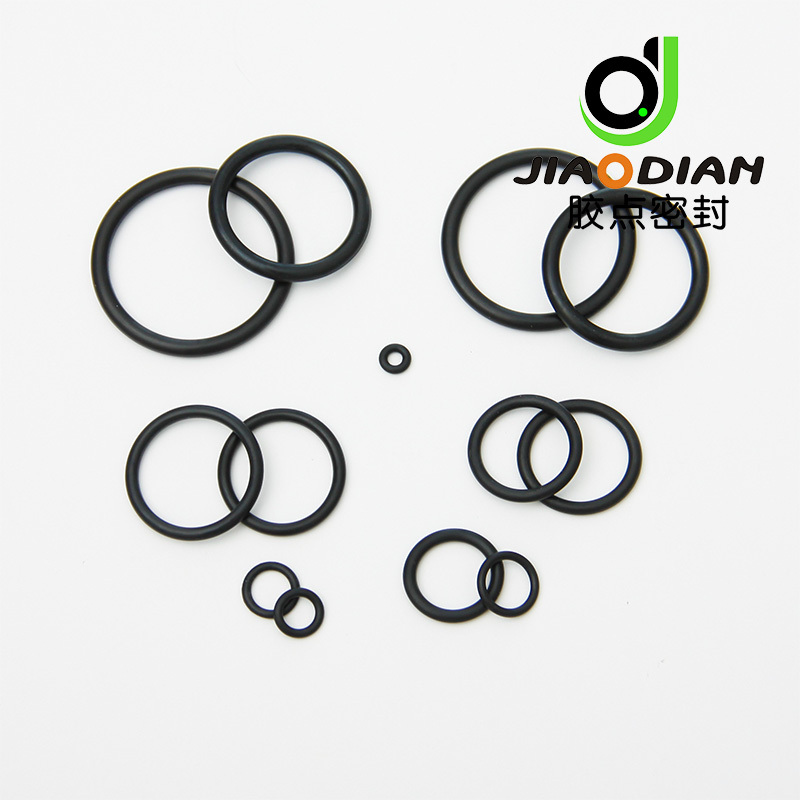 Looking for ideal High Quality NBR O-Ring Manufacturer & supplier ? We have a wide selection at great prices to help you get creative. 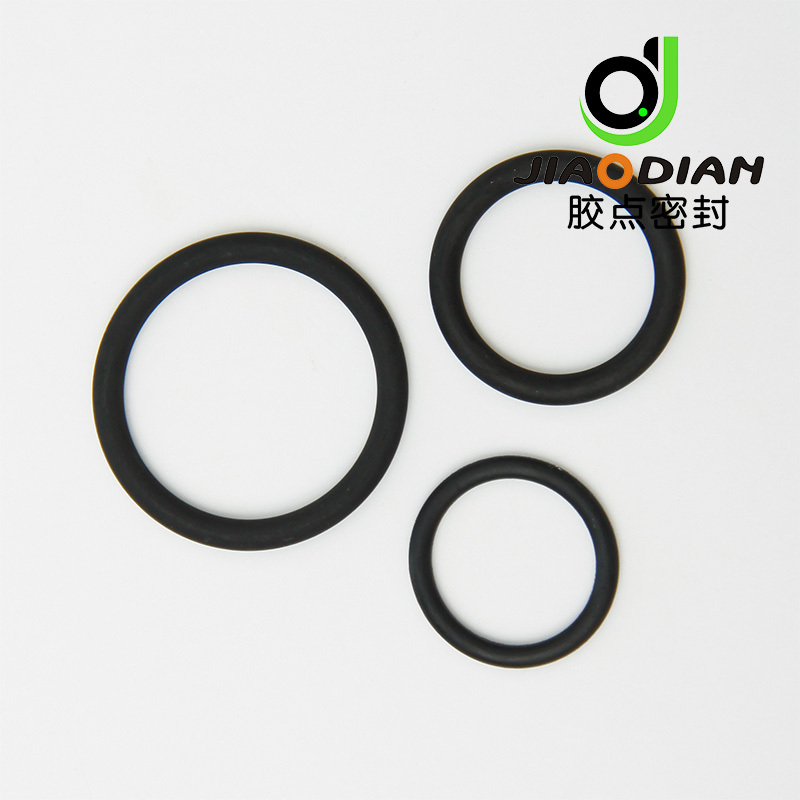 All the NBR AS568-006 O-Ring are quality guaranteed. 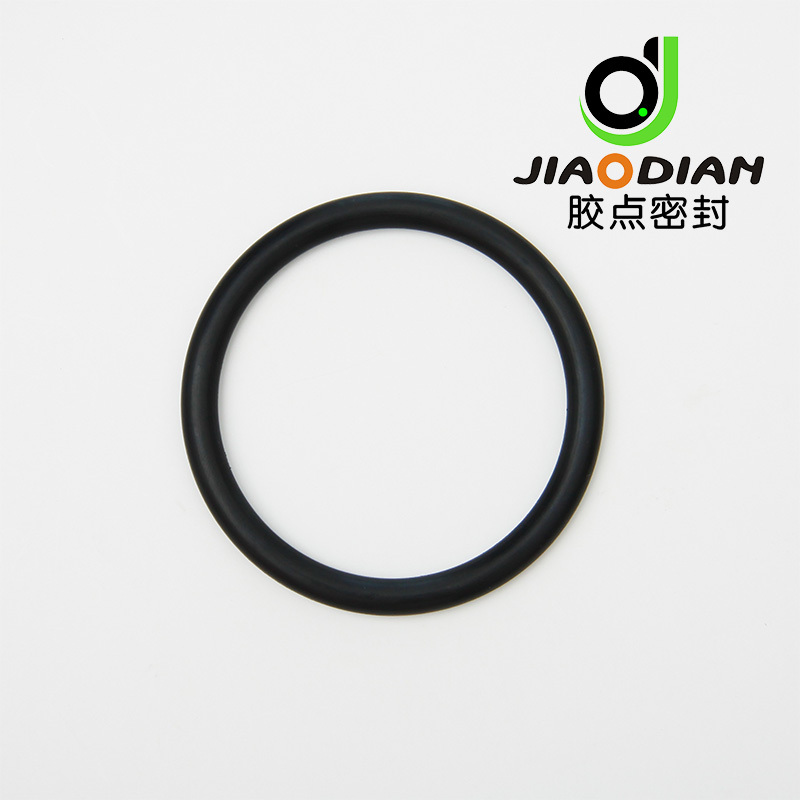 We are China Origin Factory of Nitrile 70 O-Ring AS568 Size. If you have any question, please feel free to contact us.